Saturday September 8th is the annual Recovery Day festival in Uptown New West, featuring headliner Matthew Good! 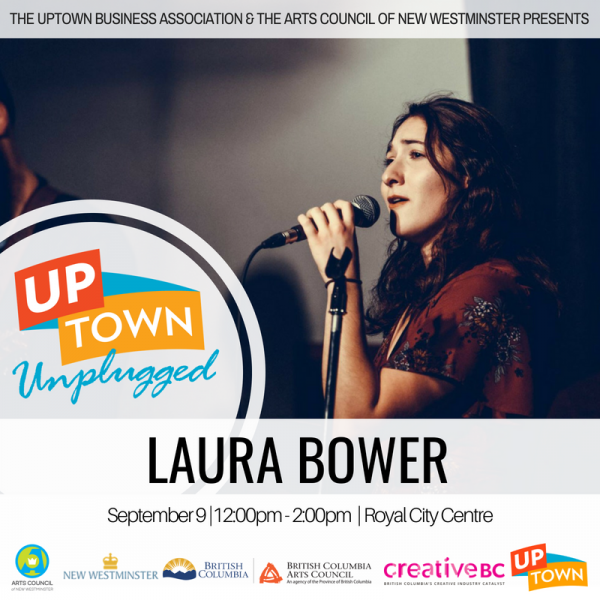 Uptown Unplugged returns on Sunday September 9th with Laura Bower in front of Royal City Centre! Laura is a Vancouver-based vocalist. She performs a wide range of music, from jazz, folk, pop, and soul. Her unique style of storytelling through music is both captivating and soulful. This marks the end of the Uptown Unplugged this season! 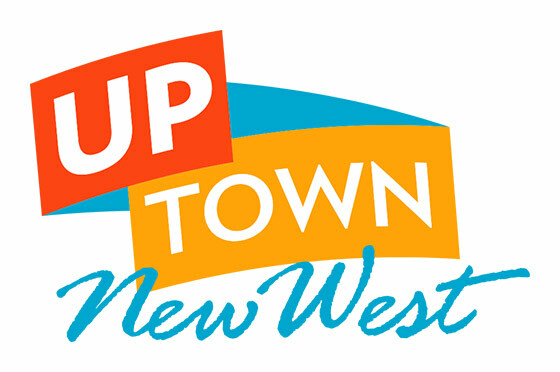 We would like to acknowledge the support of Uptown Business Association, the City of New Westminster, Province of British Columbia, BC Arts Council, Creative BC; and of course the support of the community! Thanks to everyone who came out to support the local musicians that we have been proud to present!